It is fair to say, however, that ​Wolves have surpassed those expectations. Positioned seventh in the league and through to the semi-finals of the FA Cup, only ​Watford could otherwise have a legitimate claim of being 'the best of the rest'. The Wembley semi-final between the two sides will prove decisive regarding who has had the more successful season. Nonetheless, Wolves have caught the eye of the neutral more impressively, helped by the number of upsets they have caused to the 'top six' this season - in all competitions, they have beaten ​Chelsea, ​Tottenham, ​Liverpool and ​Manchester United, as well as drawing four times against the elite of the Premier League. Over the season, the Wanderers have proven they can go head to head against anybody and, not just compete, but better their opposition. 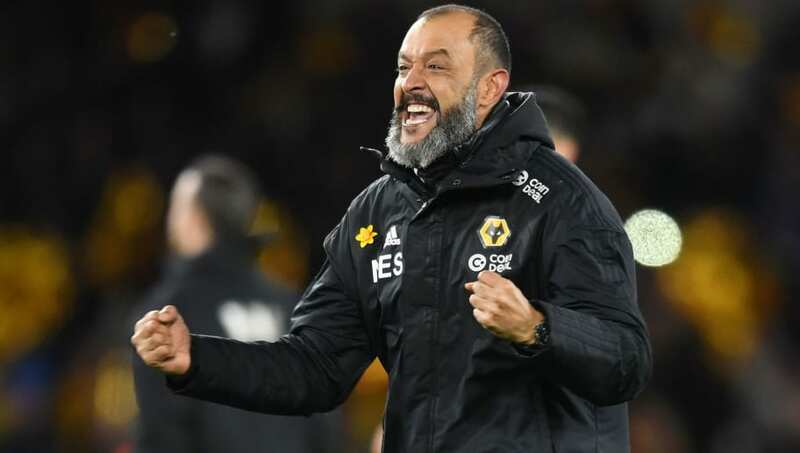 In theory then, there should be no reason why Wolves cannot compete for a top six position in the 2019/20 season. Of course, the likes of ​Arsenal and Chelsea can improve further with more time spent under their new managers Unai Emery and Maurizio Sarri. In every given season, however, one or two of the bigger sides fall some way below their projections. With more experience in the league, additional investment and - most importantly - no significant player or manager departures, Wolves can surpass expectations once more.